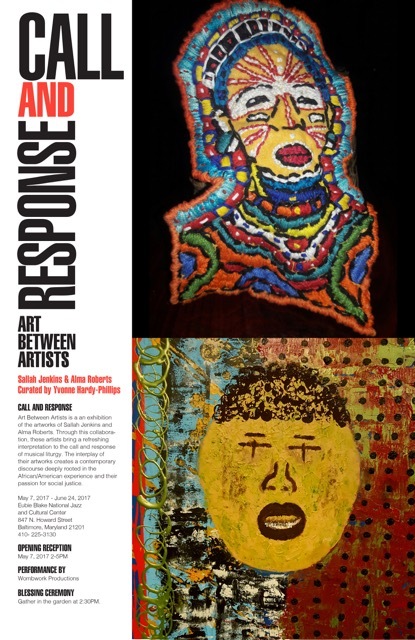 Please join us for the opening of Call and Response: Art Between Artists, a joint exhibit by Sallah Jenkins and Alma Roberts, curated by Yvonne Hardy-Phillips. 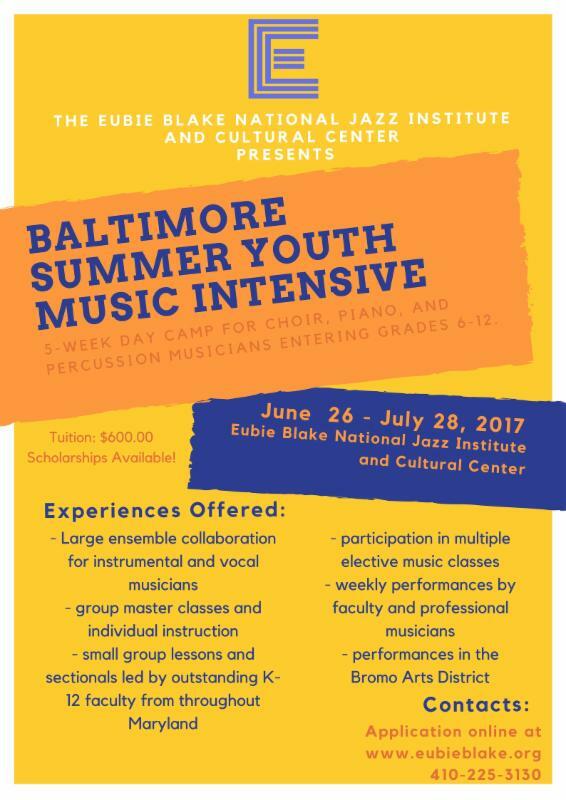 WHEN: May 3 - June 24. 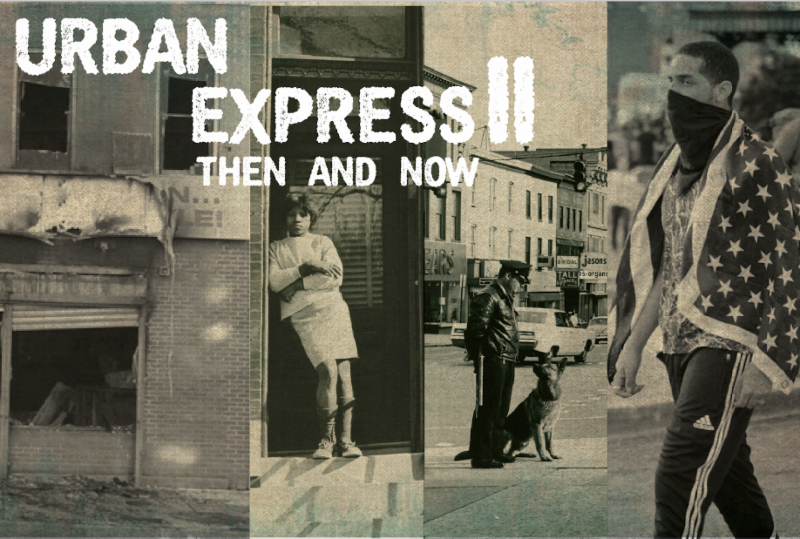 The Eubie Blake Cultural Center will present a series of programming called "Urban Express II: Then and Now," which will focus on the 1968 Baltimore Riots as well as the 2015 Baltimore Uprising. This programming will feature a photography exhibit, artist talks, writing workshops, panels and community discussions, and a protest music concert. 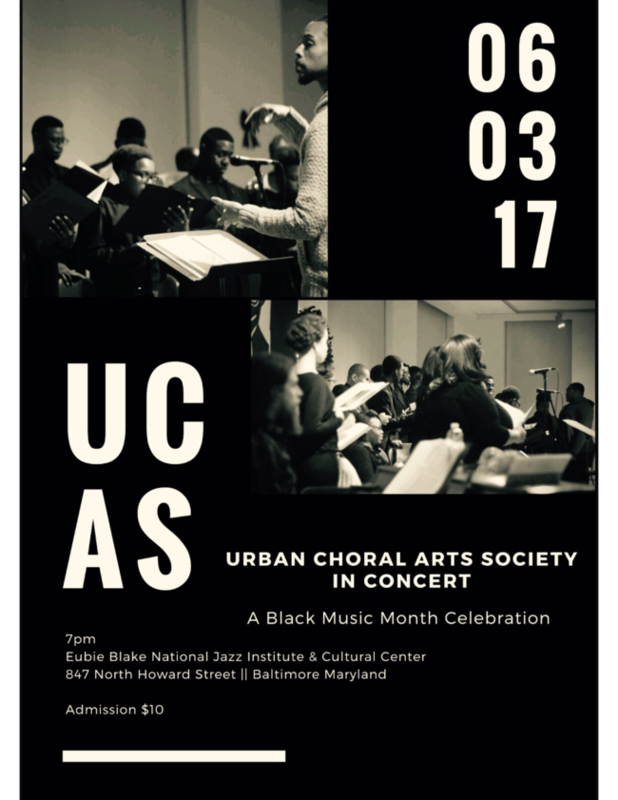 All events will be free and open to the public, and are sponsored by Maryland Humanities. Photos of the 2015 Uprising are being accepted for submission to the exhibit at info@eubieblake.org.